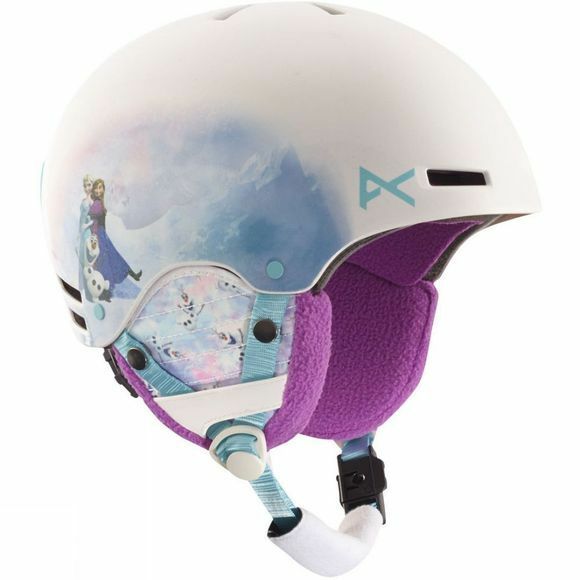 For the children out there, on the rise to becoming the next champion of the slopes, comes Anon's Rime helmet. Partnered with Boa technology, Anon created the best in customisable fit, with a system that allows for easy on the fly micro adjustments, with just the turn of a dial. 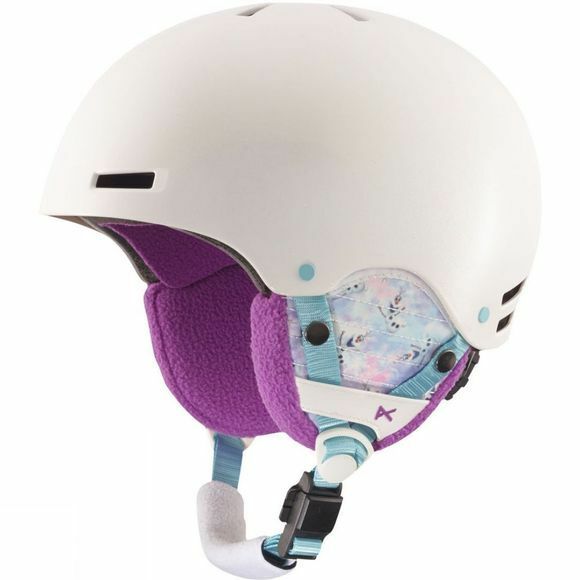 Easily removeable ear pads and liners allow them to wear their beanie and goggle, under their lid whilst two-piece Endura-Shell construction features an injection-molded ABS exterior, for long-lasting durability and strength. Using magnet technology, Fidlock buckle keeps the helmet secure to their head, but can be undone is needed, even whilst wearing gloves. They'll spend less time fiddling with their gear and more time focusing on their riding.